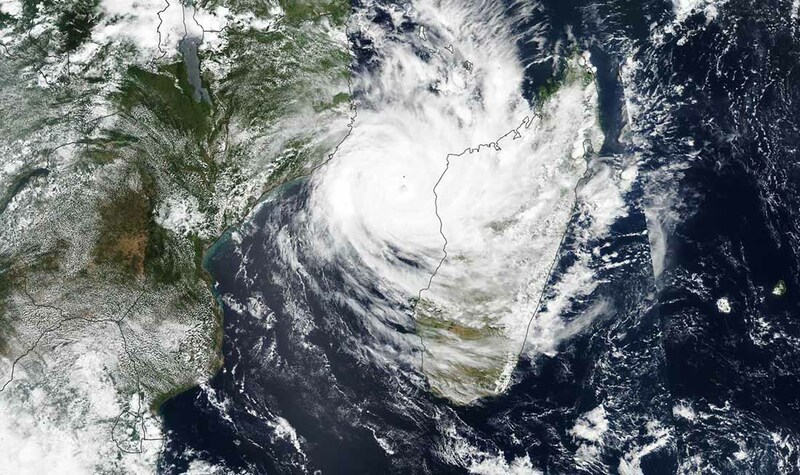 BALTIMORE, March 27, 2019—IMA World Health and strategic partner Lutheran World Relief are mobilizing an emergency response in the wake of the devastation caused by Cyclone Idai in Mozambique, Zimbabwe and Malawi. IMA World Health and Lutheran World Relief will be responding to the devastation in Chipinge and Chimanimani in partnership with local organizations in Zimbabwe. Our staff will be deployed to the affected areas in Zimbabwe to conduct an assessment and develop a response. Additionally, we have sent more than 2,000 School Kits to Mozambique that will be distributed in partnership with Save the Children and Airlink in child-friendly spaces and temporary camps.